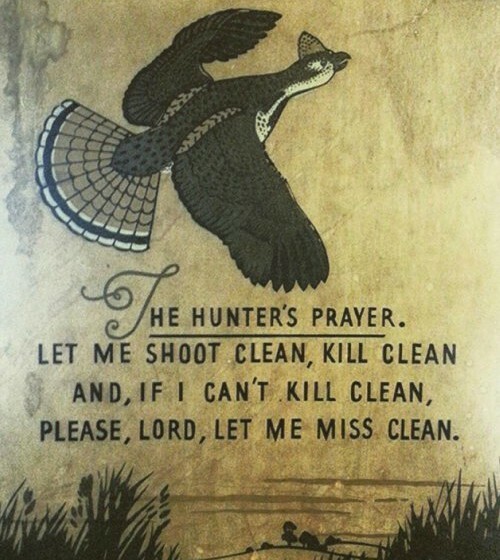 THE HUNTERS PRAYER was sent to me couple of months ago when I was tagged by a buddy on instagram who inherited a sign that hung in his grandfather’s office for many years. a short set of words which say….. These words are perfection. We have chosen our passions or Our passions have chosen us. 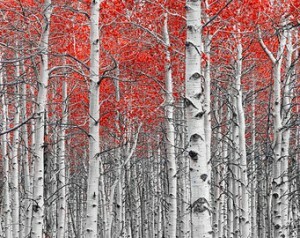 Our cathedral is the towering limbs of a birch stand. The stained glass is the color of the Autumn leaves. 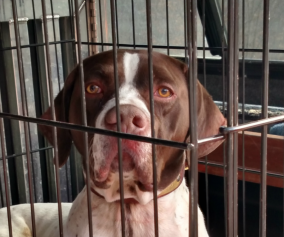 Our choir sings to us in the bell clammer of our dog. Our Alter is the knoll beside the saplings. I can not begin to tell you the peace in knowing that I experience a small piece of paradise on Earth every time I open the tailgate and let it all go. 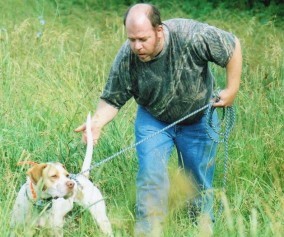 An experience of which only the few see when they are doing something they adore and feel blessed to be able to do. 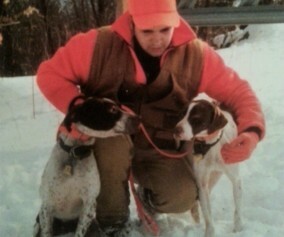 I am blessed as I cherish every moment I have with good coverts, good friends and good dogs. So, I received this prayer and thought of the words and how they apply to me and all of us. Give me the strength to pick clear shots and let my swing be fluid with clear aim. 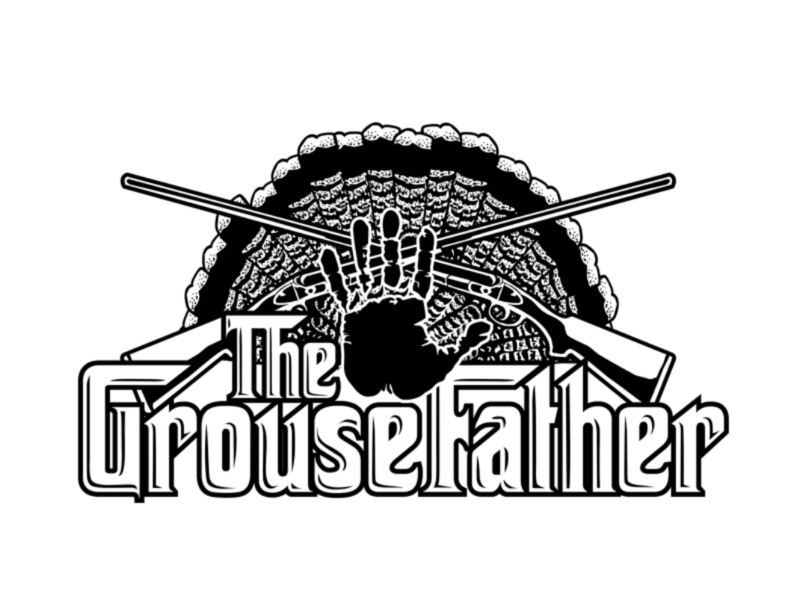 I try to keep my shooting up to par with a year round regiment of clays and bird shooting, keeping my coordination in sync. 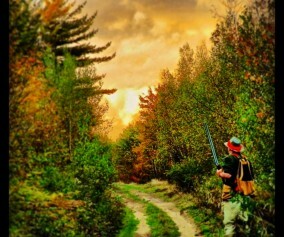 I also pick up my gun from time to time just to swing it as i’m imagining being in the Grouse woods. 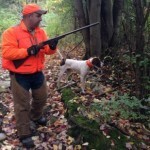 Working a dog helps with clean shooting as you are allowed in most cases to set up for a better shot. God willing all works out that way! Allow my errors to be blessings. This is the part of the prayer that gets me. We are not perfect no matter how many things we do to prepare for that moment. We can have the perfect point, perfect clearing, perfect swing, with the most perfect gun and……Miss. If that pattern can be off, let it be completely off. Let that bird fly off and live until we may meet again. It is like a sin to have wounded game without being able to recover it. It may very well be the hand of God who blesses that moment with a clean miss. All of us have the ability to be the best we can. We try to do everything right and prepare for as much as we can with our endeavours whether it be regular every day things or our passions. 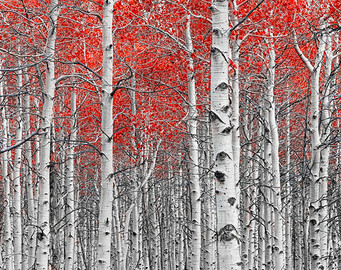 Sometimes it isn’t enough and that higher power steps in to provide us with what is supposed to be in that moment. We drive cars and obey most laws, maintain our vehicles so they are safe, we wear our belts and are aware of other drivers and pedestrians…but, it is the hand of that higher power that saves us from the perrels or what could be. So we pray. The same goes for when we are out in the outdoors….we pray to be prepared to do it to our best and to be safe and not to waste the gift that is given. This Prayer is perfect. Thank you to Jackson Mohler who shared this special prayer which hung in his grandfather’s office for years. They both shared this special sentence which has more meaning than any novel or book written. It is what defines a perfect promise between a hunter and their god, to be swift and honorable in their pursuit of the Outdoors.